If you’re managing a website redesign yourself, or are even partially involved in the project, you’ll know there’re a heap of tasks to work through first. 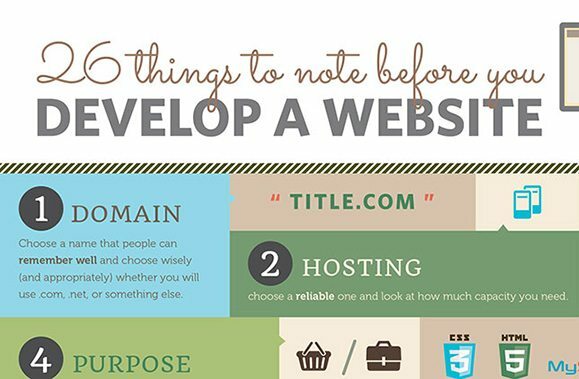 Don’t let the rules and regulations of developing a new site damper your excitement, just be sure to consider a few key items first. Some of the more basic considerations are often overlooked in developing an effective website – who is your target audience? What is the main purpose of the redesign? Actually having a project plan in place from the start and researching the various angles is so important. You’ll need to consider design, functionality, domain names, ongoing support, valuable content, user journey, social media and security. For a brief summary of these aspects, have a look through this infographic which highlights all the juicy bits to get you on your way. If you’d like to discuss any of these elements further, please don’t hesitate to get in touch.